In one of the most expensive real estate markets in the world, finding suitable and affordable space for non profits, social enterprises and other mission-driven organizations can be ultra challenging. The Social Purpose Real Estate Collaborative invites you to kick of 2017 with our 1/2 day learning event + networking party. Be inspired by non profit/social enterprise real estate projects that have made it and sessions on planning for space, leasing space, and finding the money. Vancouver’s real estate market is one of the most challenging in the world. This is true whether you are seeking a house to live in or space for your non-profit or social enterprise to do business and deliver programs and services. Join three non profit / social enterprise organizations who inspire us with the work they do and their focus on securing real estate to support their missions and programs. ISSofBC Welcome Centre opened in June 2016 as a regional service hub for refugees and immigrants to access transitional housing, primary health care, trauma support, youth drop-in services, children and parenting support, English language classes, financial banking services and first language settlement, employment and volunteer services. Housing a number of not-for-profits and private sector partners, ISSofBC offices and community meeting spaces, the 58,000 sqft. Welcome Centre hits right at the heart of one of the world’s great needs through an innovative model of facility design and service delivery. Artspeak is a non-profit artist run centre established in 1986. The mandate of the gallery is to exhibit contemporary art and to encourage a dialogue between visual art and writing. Artspeak actively contributes to cultural communities through our commitment to artists producing challenging, innovative work in diverse media, our affiliation with like-minded organizations, and the public interest we generate in contemporary art. In 1999 Artspeak purchased a 972 sqft. 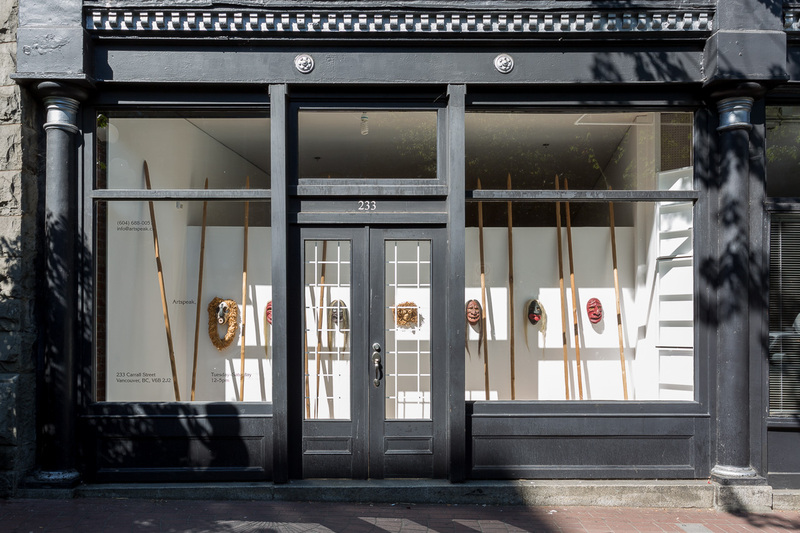 commercial space on Carrall Street; one of the very few cultural organizations in Vancouver to own their own space. Artspeak has played an active role in the question of “space for non profits” and in 2016 expanded their ownership profile with a new satellite space of 356 sqft., set to open in 2018. Sweet Social Impact, that is the HiVE. 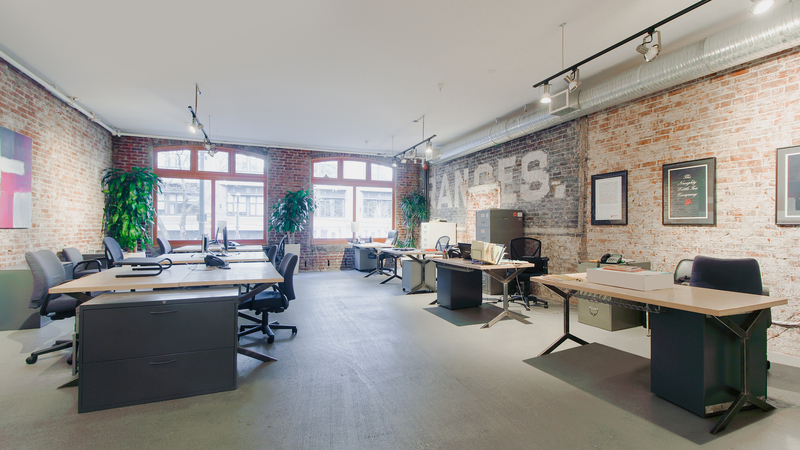 One of Vancouver’s earliest co-working spaces, the HiVE recently celebrated 6 years with an expansion of their lease property. To the HiVE, social impact means creating a sustainable, just and inclusive economy that values people and planet above profit. In order to create this impact, the HiVE felt Vancouver’s change-makers needed to have a strong culture of collaboration along with accessible support services in place. HiVE makes this happen by using their now 12,000 sqft. of shared space to co-work, host events, deliver programming and build community. Securing space for your operations is one of the key fundamentals to creating a sustainable non-profit or social enterprise program. Signing a lease can be tricky and it is important to know what you need to watch for when negotiating that lease. What do the legal lease terms actually mean? What is negotiable and what is not? What steps should you take to secure the best lease possible for your organization? How do you get the best results when working with a commercial leasing agent? What information do they need and what interview questions should you ask? What kind of a professional team do you need to assemble? Put yourself in the driver seat when looking for space by knowing what you need and want and putting it in “real estate” language. How you will use the space, how many sq. ft., essential amenities, where do you want to be located, what about co-location opportunities and what can you afford? Whether seeking a rental/lease or to buy/build, having the knowledge and organizational agreement on what you need, and from that, matching your needs to space available in the market, is essential to finding the right space for your organization. Join SPRE members and other funders/investors for insights into financing stages and options for SPRE projects, and funding programs to support the various phases of preplanning, feasibility, capital development and renovation/rehabilitation. 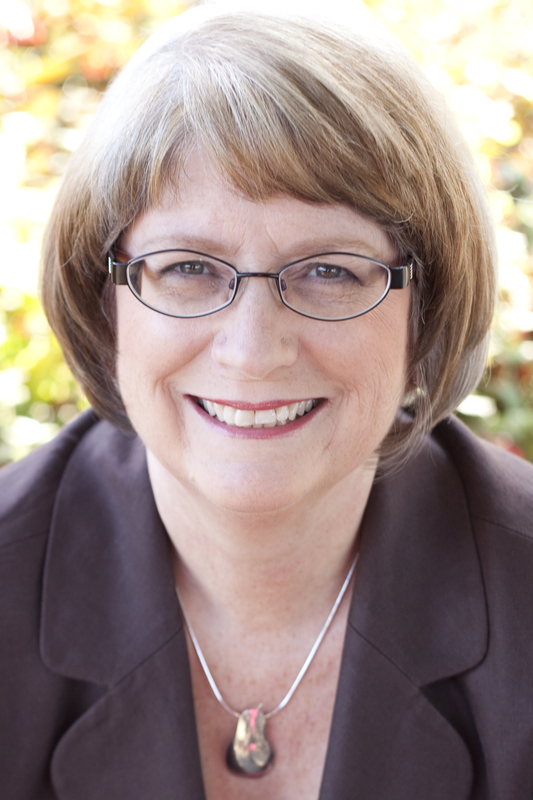 Amy Nugent, Past President, Artspeak and Executive Director of the Inclusion BC Foundation. Amy was the 2016 recipient of the Mayor's Arts Award for Arts Board Member of the Year. She has worked in communications and resource development for Out on Screen, The WISE, VIVO Media Arts, Western Front and The Banff Centre. She just launched The Sculpture Fund to fulfill the Last Will & Testament of sculptors Frances Loring and Florence Wyle and is currently enjoying being a member of the City of Vancouver Northeast False Creek Stewardship Group. Bill helps organizations acquire or develop real estate assets to fulfill their social purpose. Bill holds an MBA from UBC as well as a master's degree in real estate from the University of Illinois, and brings broad multidisciplinary experience from the fields of real estate, urban planning, manufacturing, healthcare and information technology. Before coming to Vancity, Bill worked as a land use consultant, where he helped both public and private sector clients optimize the impact of their real estate assets. Bill also has experience in property management and residential sales. Debra manages the Cultural Infrastructure Grant Program and the City’s portfolio of cultural tenants. She has been involved as a member of SPRE since joining Cultural Services in 2010. Her education and professional experience cover cultural resource management (including a long career working in museums and heritage conservation), art/design history, and urban design/planning. Debra’s passions revolve around the transformation of “space” into “place”… whether it be a street corner, a backyard, a livingroom, an exhibition hall, a piazza or a workplace… where social, spiritual and cultural connections between people are encouraged to be formed and nurtured. Eesmyal is a social entrepreneur with a background in engineering, arts, and sustainability. 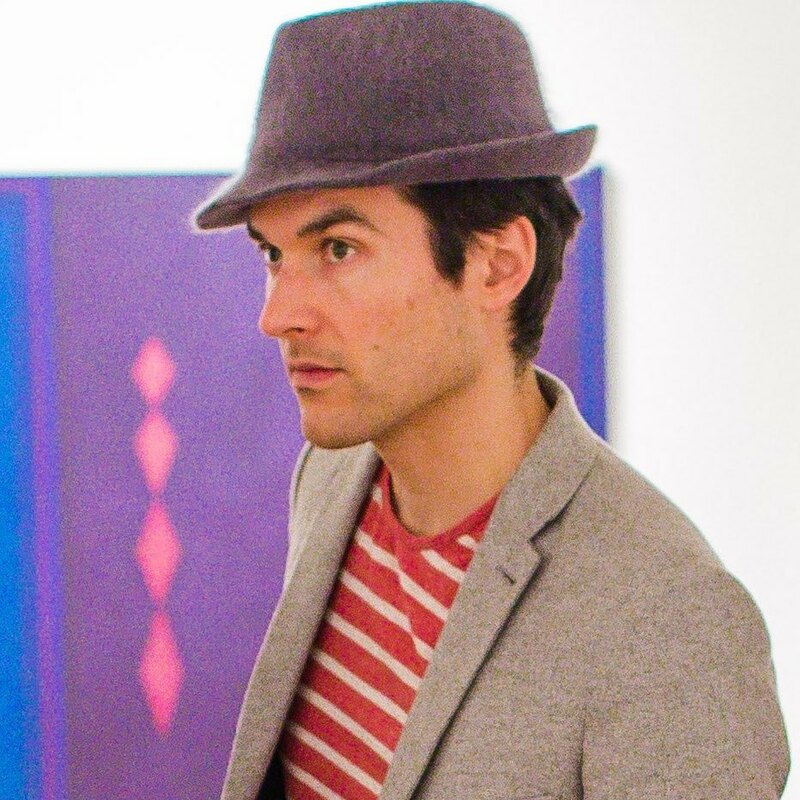 He has cofounded six successful social ventures including the HiVE, the Design Nerds, and Recollective. His ventures range from web and mobile applications, green buildings, education, co-working, civic engagement, and public art. In his spare time he enjoys playing, dancing and hacking. Martha has 30+ years of experience; since joining Solomon Development Company in 1982; she has leased, managed, and redeveloped commercial and industrial properties. She is a Partner in Vancouver based Renewal - a seed capital fund. She is active on the following boards: Vancouver Farmers Market, Creative Cultural Collaborations Society. 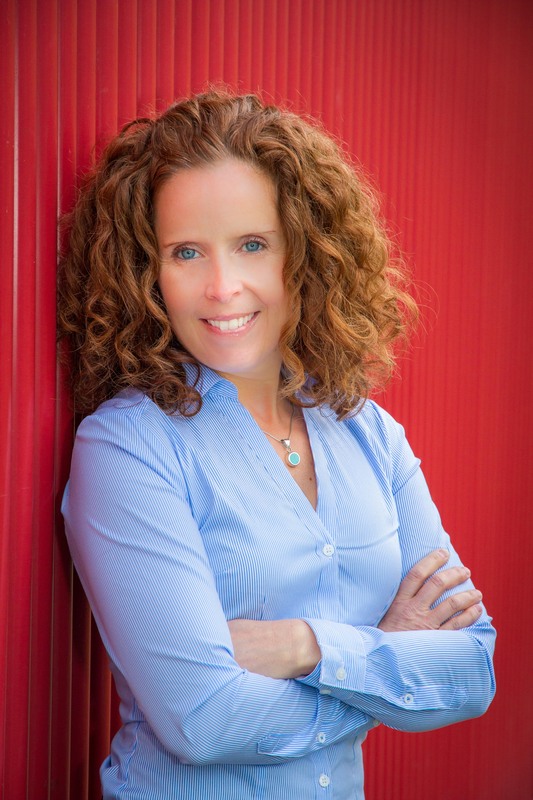 She is a founding member of Women in Commercial Real Estate (in Tennessee); Vancouver Board of Change; LOCO Vancouver: and the Nonprofit Centers Network, where she formerly served on the steering committee. She advises enterprises in the USA and Canada on real estate solutions and leads workshops about leasing and purchasing real estate. 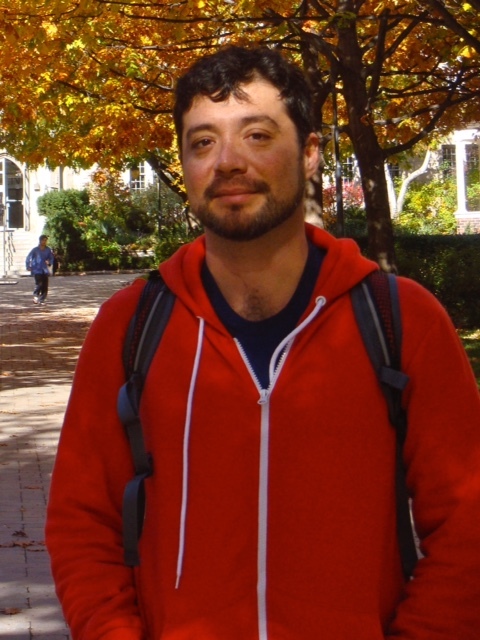 Jose has over 8 years of experience in community planning, community development, and grant administration in Mexico and Canada. He currently works with the City of Vancouver leading the Small Capital Grant portfolio, which includes the assessment of infrastructure needs and funding allocation to improve those facilities where social programs and services are delivered. Prior to that, Jose worked with Vancity Community Foundation administering major capital projects and housing related projects that were part of the Homelessness Partnering Strategy portfolio. Jose holds a Master’s in Planning from the School of Community and Regional Planning at UBC. 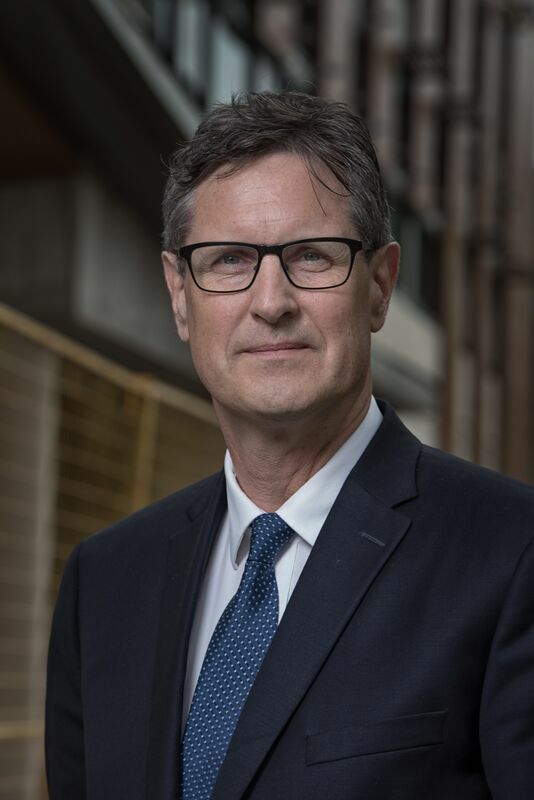 As a veteran of the refugee and immigrant settlement sector for over 30 years, Chris Friesen is a frequent speaker, media spokesperson and research collaborator on immigration related policy and program areas. For over two decades, Mr. Friesen has worked with ISSofBC one of Canada’s largest multicultural immigrant serving agencies. Mr. Friesen was instrumental in the concept and design of the recently opened social purpose built facility -- ISSofBC Welcome Centre. The Welcome Centre is the first facility of its kind in the world, bringing together various services, agencies, private and public institutions under one roof in support of the settlement and integration of refugees, with or without legal status, and immigrants. Jacqueline is both a founding member of the SPRE Collaborative and their first leadership staff member. “Making space for community” drives Jacquie’s work both with SPRE and in the 10 years prior as the City of Vancouver’s Senior Planner for Cultural Spaces. 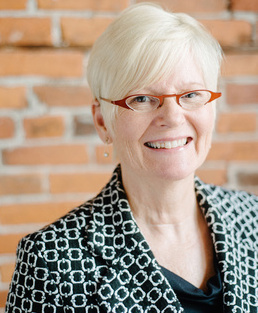 Working with non-profits, social entrepreneurs, artists, architects, developers, planners and funders, Jacquie has been responsible for major infrastructure policy initiatives, infrastructure grants, capacity building, and dozens of capital projects. Having also enjoyed a 25-year career in arts and culture, Jacquie is the recipient of multiple awards and has served on numerous boards and committees for culture, housing, neighbourhood planning and the environment. Scott is a leading social finance practitioner assisting organizations to overcome the challenges of financial management and scarce capital to increase financial resilience. Scott’s experience builds on a 20 year career in commercial finance and developing and directing the Vancity social lending portfolio. Scott’s current practice includes feasibility and business planning for real estate acquisition, multi-tenant co-working space and operational improvements. 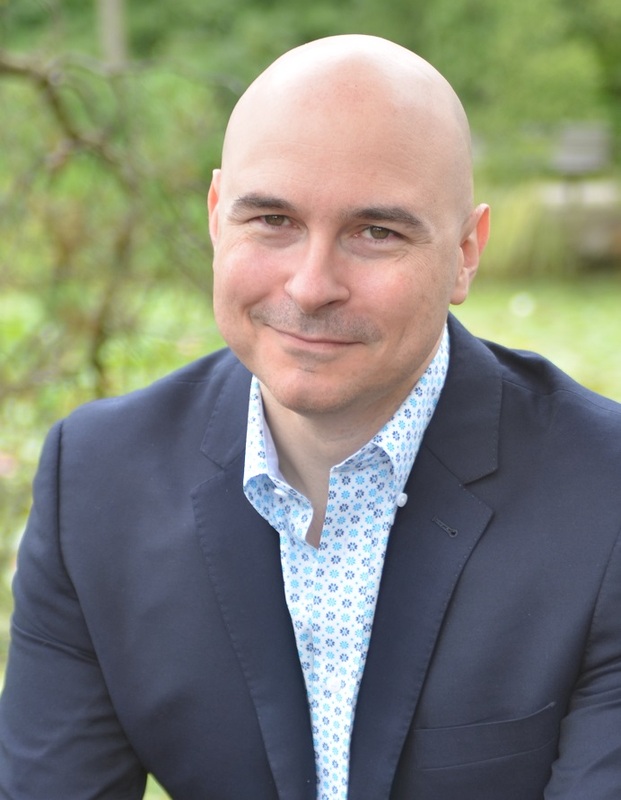 Research into the concept of Community Bonds issued by mission based organizations has built on his practical experience in non-profit funding models. His ability to develop tailored financial models for the non-profit sector assists with effective forecasting and analysis. By investing in social purpose real estate Central City Foundation has been improving lives in Vancouver’s inner city community since 1907. Jennifer’s background is in non-profit management and community resource development and over the past 25 years she has held key leadership positions with organizations including Vancity Community Foundation, Battered Women’s Support Services, Vancouver Status of Women, and Ballet British Columbia. Jennifer is a founding member of the Social Purpose Real Estate Collaborative, President of the AFP Vancouver Chapter and serves as a volunteer Board member for a number of local organizations. Wendy is an interdisciplinary 'pracademic' (practitioner + academic) with expertise in socially resilient cities, healthy communities, and sustainable food systems. As one of the first municipal food systems planners in North America, Wendy provided strategic leadership over the City of Vancouver's sustainable food systems portfolio for over a decade. She is currently leading the development of the City of Vancouver's first Social Infrastructure Plan. She is also Adjunct Professor at UBC's School of Community and Regional Planning. Wendy holds a PhD in Urban Geography, and completed a Postdoctoral Research Fellowship at the University of Toronto's Centre for Urban Health Initiatives. Deborah has spent more than ten years as a federal public servant, balanced by as many years as a manger in the not-for-profit cultural sector. A through-line over the years has been her engagement in the dance community as a writer, editor, researcher, facilitator, presenter and instructor. Deborah is committed to community service and has both chaired and served as a director on not-for-profit boards, and acted as a juror and advisor for foundations, government agencies and not-for-profits. She currently manages the Canada Cultural Spaces Fund and the Museums Assistance Program for BC, Alberta and the Yukon. Hedy helps organizations access funding from the Foundation by reviewing grant proposals, liaising with applicants about their projects, and making funding recommendations to the Board of Governors. 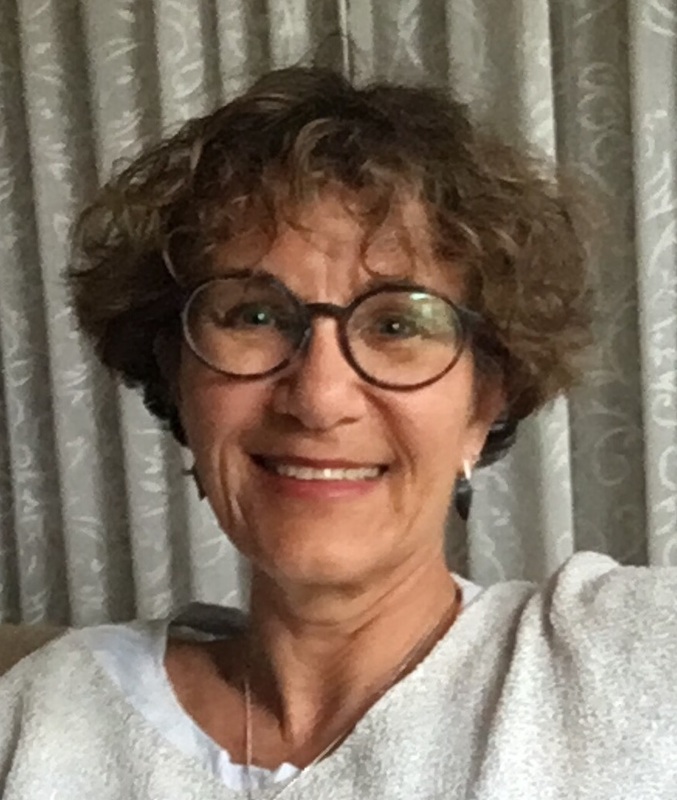 With a passion for connecting with worthwhile organizations and assisting them to fulfil their missions, Hedy brings strong research and communication skills to the Foundation. She has 16+ years working in grantmaking and community programs, including 13 years at Vancity. 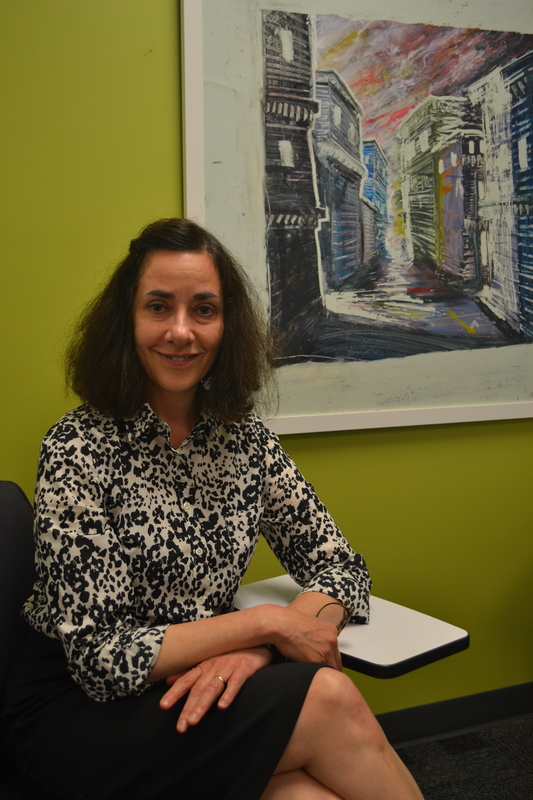 Hedy has a Bachelor of Arts degree in English and French from the University of BC. Hedy’s favorite thing to do is to spend time with her three kids. Mandeep is a part of Vancity’s Community Investment team which focuses on leveraging the credit union’s assets into loans and investments that have a social and environmental impact. Her focus is on Impact Real Estate (affordable housing, green buildings and community owned real estate) and managing the Resilient Capital Fund (which provides financing to high-impact businesses). Her background includes work in the not-for-profit community, focusing on social justice issues and international development. She is passionate about the ways that financial institutions can – and should – mobilize capital to create vibrant and inclusive communities. Mandeep holds a BA from Simon Fraser University, in Communication and Community Economic Development and an MA in Conflict Resolution, from the Department of Peace Studies at the University of Bradford, U.K.
With 13 years’ experience in the not-for-profit sector and an additional 10 years in real estate development and construction, Jack brings strategic planning, collaborative focus and a low panic threshold to the Real Estate Foundation. Jack received a Bachelor of Commerce & Business Administration from the Sauder School of Business, UBC and is a certified member and Fellow of the Society of Management Accountants of BC (FCMA). 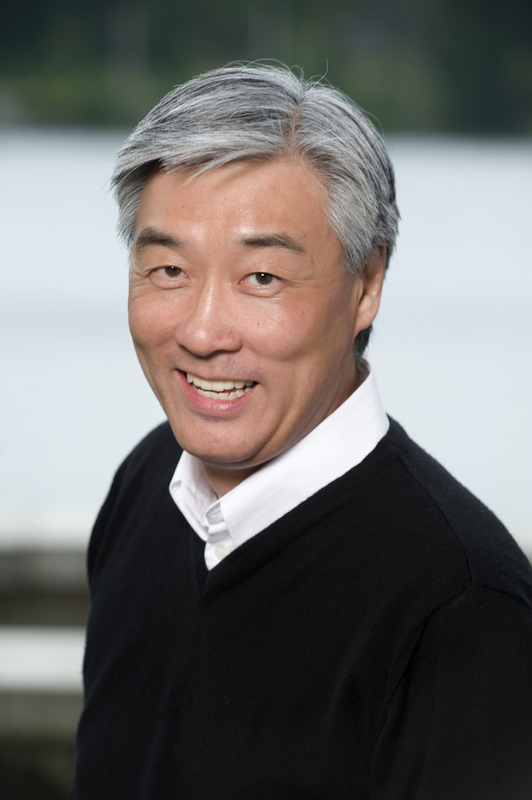 Jack’s other roles include the City appointee of the Richmond Museum Society; Trustee at the Vancouver Police Foundation; board member of the Canadian Environmental Grantmakers' Network and mentor at both the Sauder School of Business MBA mentorship program and the Vancouver Board of Trade's Leaders of Tomorrow.